3PB NOW ON WINDOWS 10 AND XBOX ONE!!! 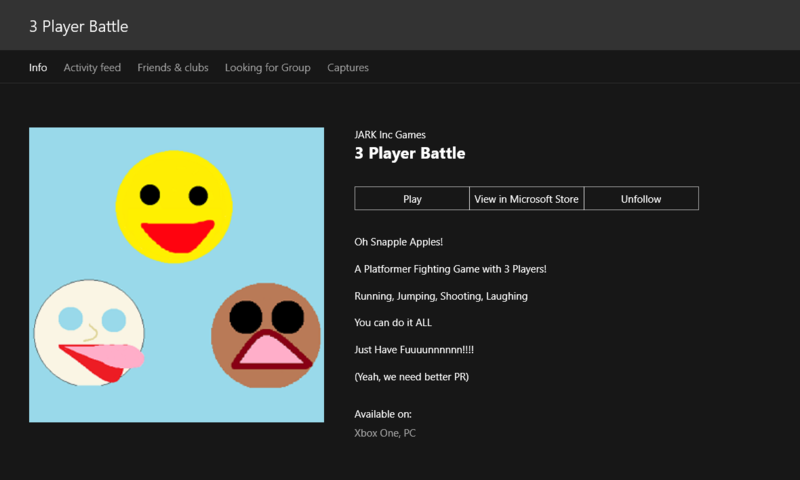 3 Player Battle 3.0 OUT NOW! You Can Shoot BOTH Ways Now?!?!?! ?